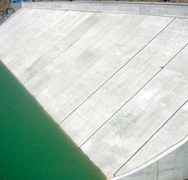 Situated on the Omo River, Ethiopia, Encardio-rite instrumented Gibe III. 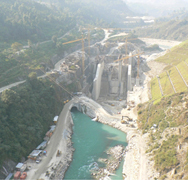 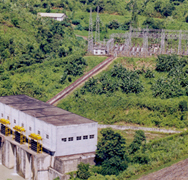 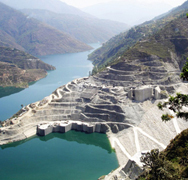 It is an 1870 MW hydroelectric project. 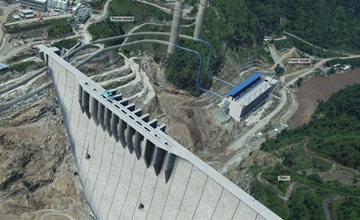 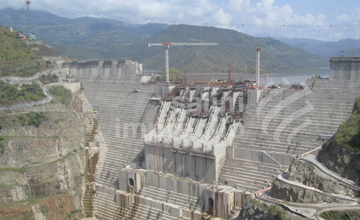 The dam was designed as a 240 m height RCC structure with capacity to store 14.5 billion cubic meter of water. 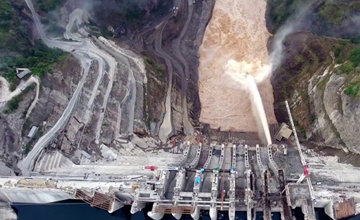 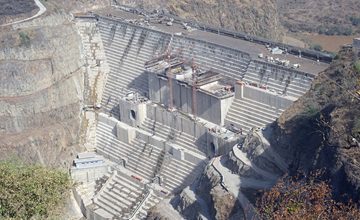 It was one of the largest hydroelectric projects developed in Ethiopia for state-owned utility Ethiopian Electric Power Corp (EEPCO) by the Italian firm Salini Constructtori S.A.
A number of Encardio-rite hydraulic settlement monitoring systems were used by Studio Constructtori, Italy for measurement of settlement/heave in the foundation of the dam. 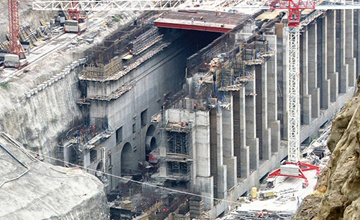 The system comprises of a series of sealed settlement cells connected to a remote level indicator through fluid filled tubes.